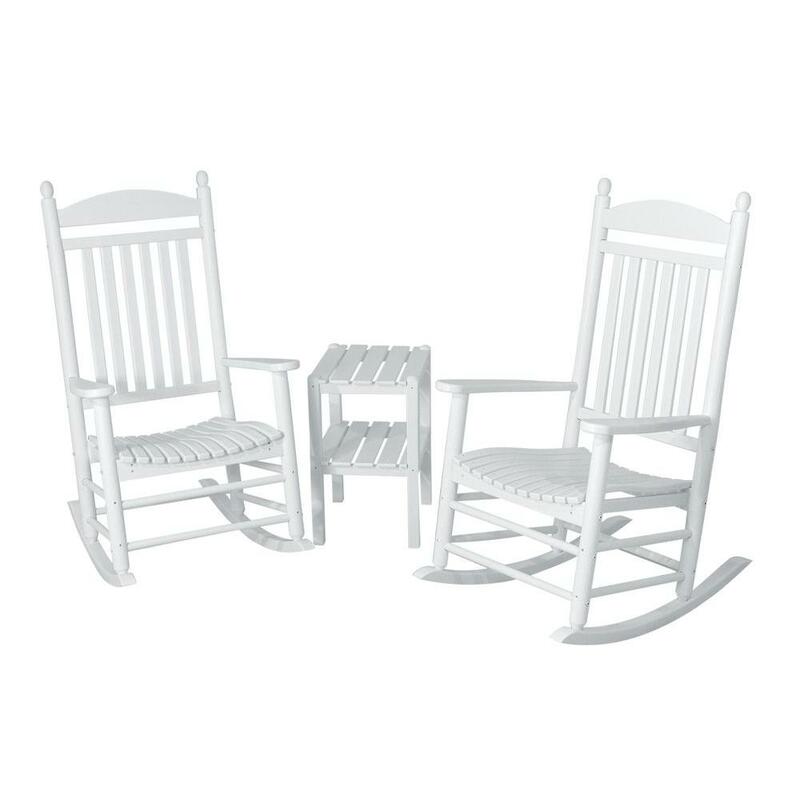 The POLYWOOD Jefferson 3-Piece Outdoor Rocking Chair set includes everything you need to bring the great American rocking chair tradition to your own back yard. 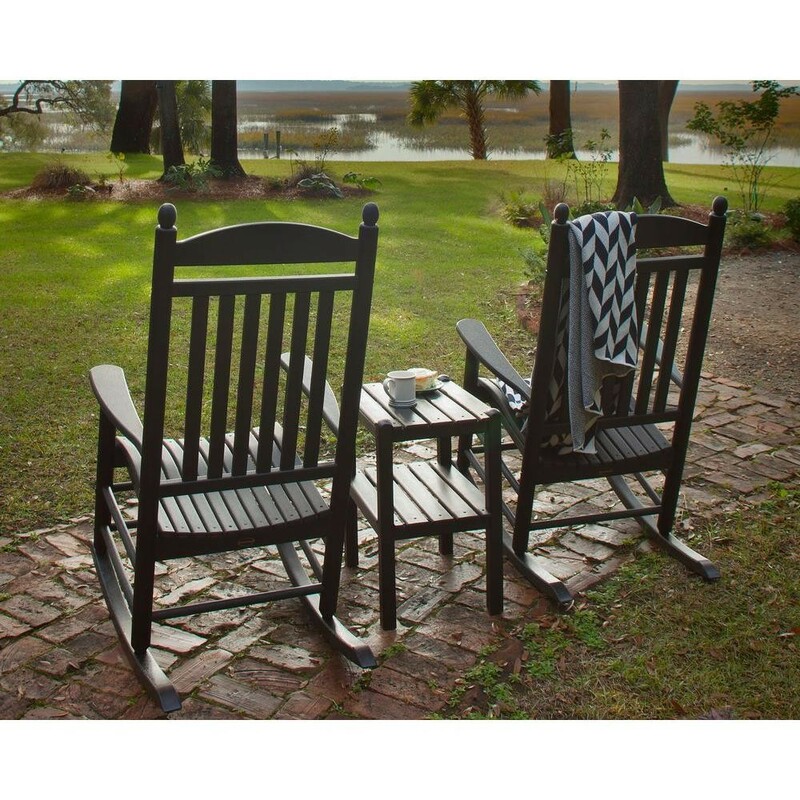 This set includes two classic rocking chairs and a two-tiered square patio side table to hold your coffee or your book as you enjoy your back porch, front porch, or outdoor room. 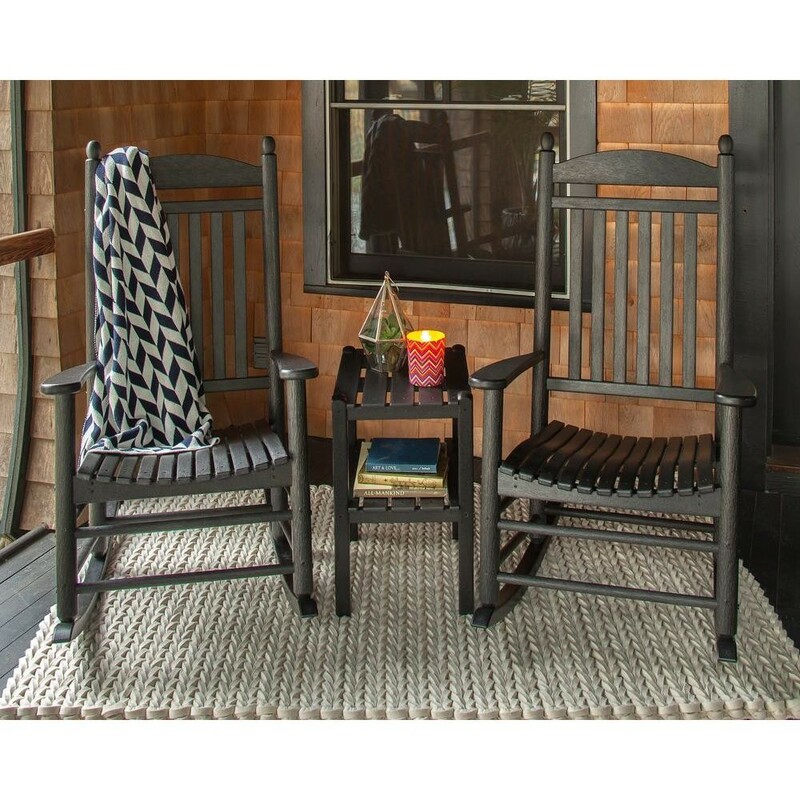 Each piece in this set looks just like it was made out of painted wood, but was instead made out of of POLYWOOD HDPE recycled plastic synthetic lumber. That means this set is 100% maintenance-free no matter what kind of climate you live in. 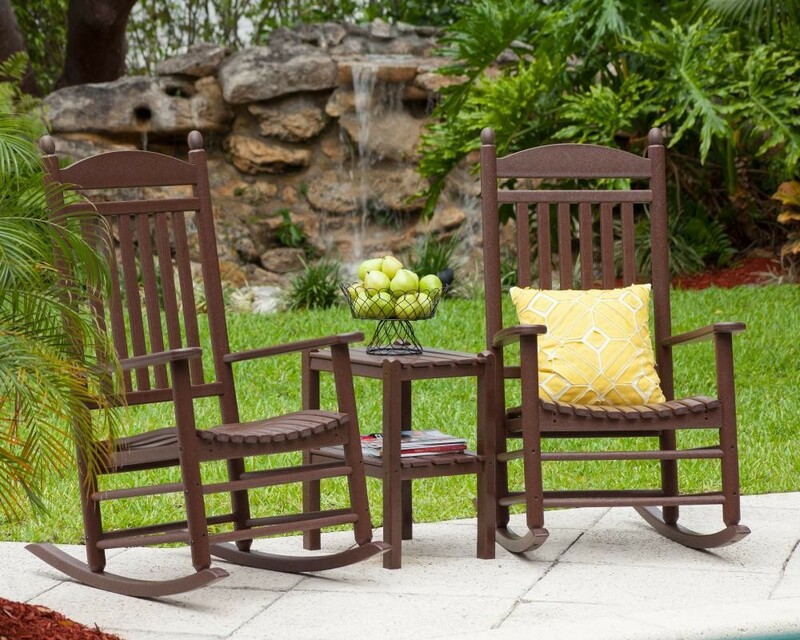 Just imagine, outdoor furniture that you don't have to sand, paint, or stain. 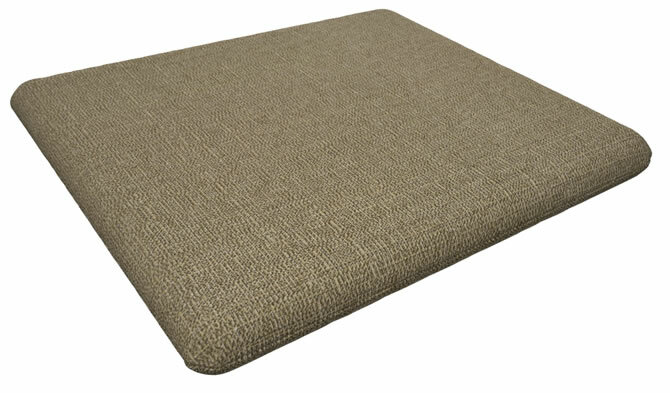 You won't have to worry about splinters, cracks, stains, chipped paint, peeling paint, UV fading, insects, or water-based warping. 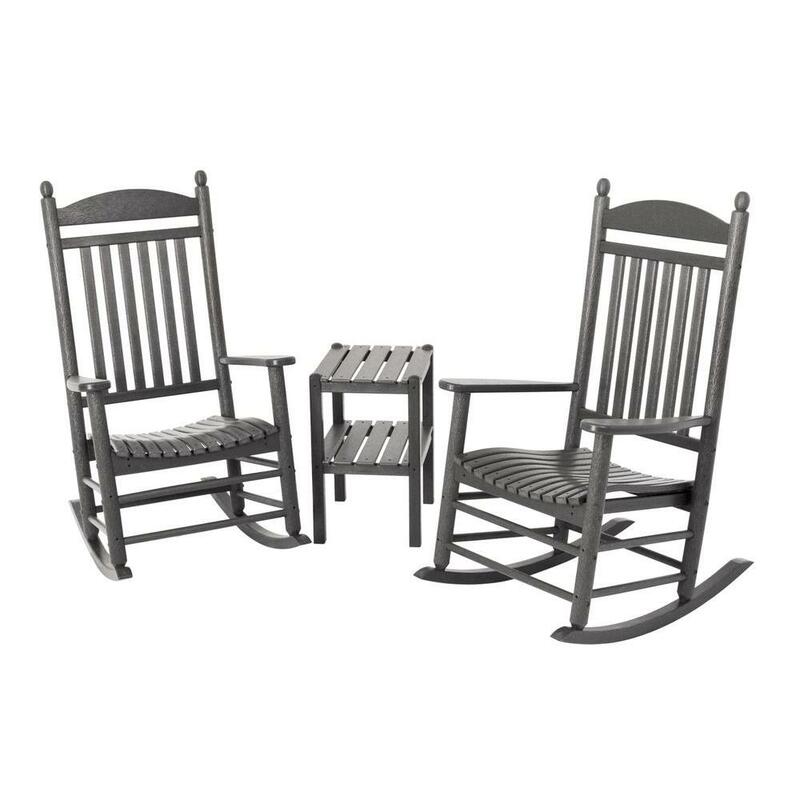 Corrosion-resistant commercial grade stainless steel hardware helps to create an outdoor rocking chair set that is more than capable of lasting a lifetime. 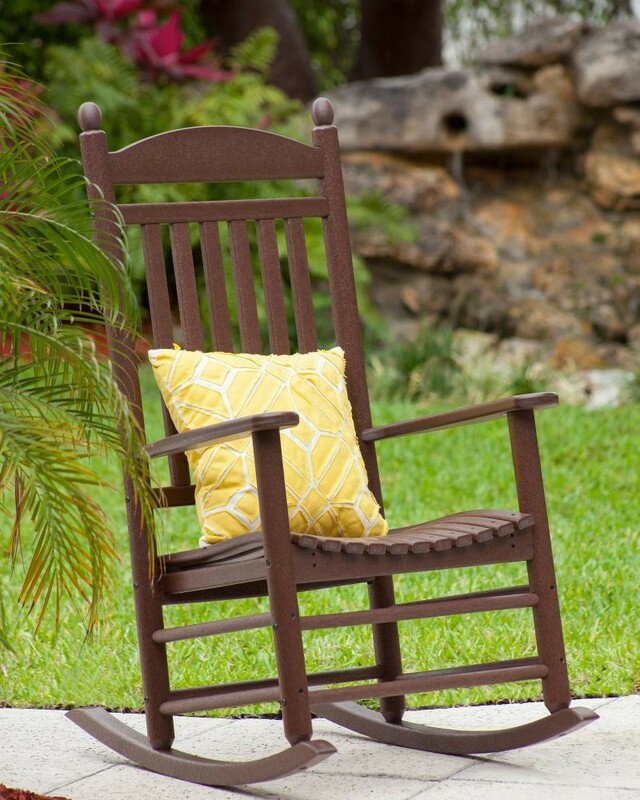 Just keep each piece clean with soap, water, and a soft bristle brush. Each piece in the set is easy to assemble, since everything you need comes right in the box. Enjoy your choice of four colors: slate grey, black, white, and mahogany. Order your 3-Piece Jefferson-style outdoor rocking chair set today.